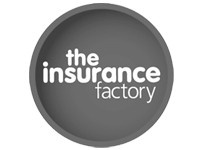 Rainbow Connected's concept was born in October 2010.We were asked to generate live Google leads for an Insurance Broker for their call centre. A Free test was agreed of 10 leads so the client could gauge the quality. Seventy two hours later our team called to find out the results of the test. Out of the ten leads sent the client had said "Sorry we couldn't get hold of them, NOT for us". Stunned and bemused we got a staff member to call the leads there and then. The results were the beginning of the company. We got in contact with seven of the leads immediately and of which five of them wanted a quote there and then! We have worked with Rainbow for a number of years and have seen a significant uplift in our conversion rates as a result of their work. Their friendly team are on hand to help us optimise our campaigns and assist us when needed with additional lead generation from other sources. 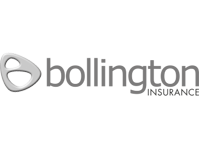 I would highly recommend them to other businesses looking to monetise and optimise their leads. 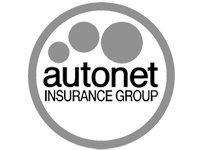 Rainbow connected have been a valued partner of Autonet for a number of years and have continued to support our business in delivering quality leads on a rage of product lines as well as being a partner of choice for outbound call campaigns. 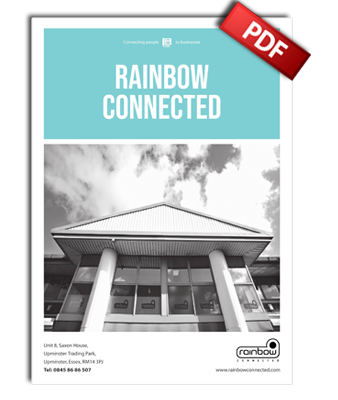 We have worked with Rainbow Connected since September 2017 and have seen our contact rate increase since using them. Despite a downward trend in the volume of leads in some campaigns from the providers we are still placing more units with thanks to Rainbow Connected. Ronnie is easy to work with and quick to adapt to any requests which enhance the customer journey. Quick and easy online view of our brochure and contact to one of the largest insurance contact centres. Discover our brochure to get more profit from your insurance leads.